HYP3R announced that it has integrated with Adobe Audience Manager, part of Adobe Experience Cloud, to help marketers acquire and engage with customers based on their current and historical location data. Joint customers will be able to leverage HYP3R’s unique dataset of high-value consumers in travel and retail. Mutual customers of Adobe Experience Cloud and HYP3R include Marriott International, 24 Hour Fitness and Caesars Entertainment. HYP3R is leading the transformation of location marketing to deliver experiences that are delightful and effective. 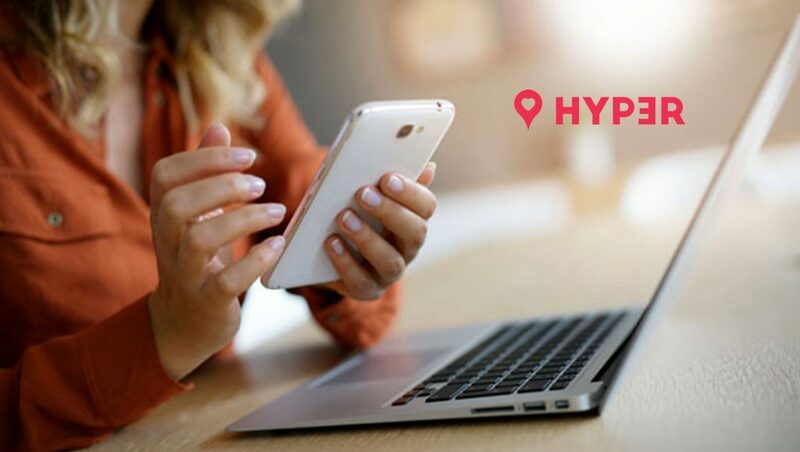 HYP3R’s innovations in location marketing cloud help top marketers acquire and engage high-value customers in the real world through digital experiences that are surprisingly human. At the core of HYP3R is a unique dataset of hundreds of millions of the highest value consumers in the world that gives an edge to the leaders in travel and retail.